There is something special about receiving a package in the mail—especially if that parcel contains delicious, freshly-roasted coffee. 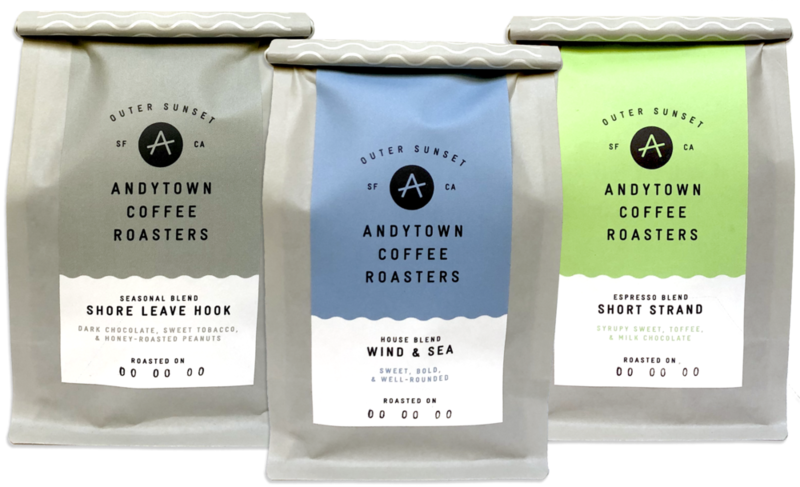 Our subscriptions ship from the Andytown roastery every other Monday, usually arriving within two to three days of roast. Choose one of our blends or let us send you a rotating single origin coffee.